Sharp Unveils a Foldable Phone Prototype but…it has a NOTCH Problem!! Sales Festival on Flipkart: Infinix announces discounts of up to Rs…. What Is High Throughput Screening and Why Is It Important? I’m Sticking To Bitdefender Total Security 2018, Here’s Why! ASUS, the Taiwanese smartphone maker has started rolling out the Android 8.0 Oreo update. The Android 8.0 Oreo update is now available for ZenFone 3 (ZE520KL and ZE552KL) that means both 5.2-inch and 5.5-inch variants of the ASUS Zenfone 3 will be receiving the Android 8..0 Oreo update. Along with this upgrade to the latest Android version, the update also brings software improvements and other features. 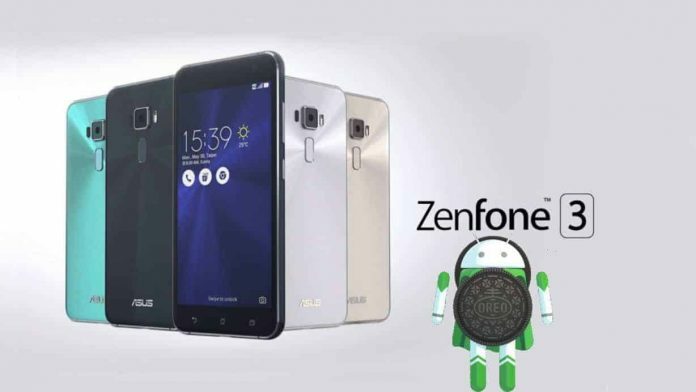 The Android 8.0 Oreo update on the Zenfone 3 primarily brings the latest ZenUI 4.0 UI, the custom UI that ASUS uses for its smartphones and tablets. As per the company, the update brings easy to navigate with swipe gestures and the update focuses heavily on UI speed, App performance, and Battery efficiency. The ZenUI 4.0 also brings in new features such as Twin app functionality, SOS, and Page Marker as well. As per ASUS, the update will reduce the booting time of the device and will offer extended battery life by minimizing the unnecessary activities of application in the background of the device. The Android 8.0 Oreo update also brings Google’s exciting new feature called PIP (Picture-In-Picture) mode to ASUS Zenfone 3, that lets users pin an app over other app and use both apps. 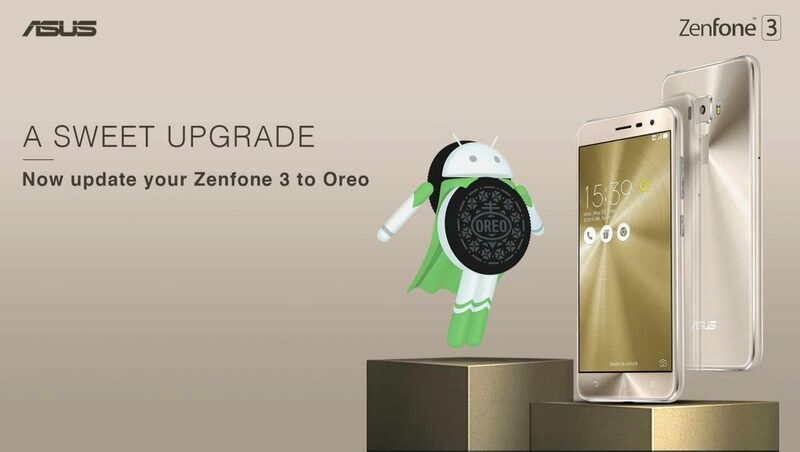 As promised earlier, ASUS has started providing the Android 8.0 Oreo update to ZenFone 3 series. The first model to get the Android 8.0 Oreo update is the ZenFone 3 5.2 and ZenFone 3 5.5. Along with that, ASUS also said that they are planning the same for other Zenfone 3 and Zenfone 4 devices as well. If you are a Zenfone 3 user, you should get a notification regarding the update, but in case you don’t see any such notifications, navigate to Settings>System updates> Tap on ‘Check for Updates’. The size of the update is around 1.5GB. If you’ve not got any notification on software update by now, I’d recommend you wait for some time. If not, you can try discussing it on Asus Zentalk forum. Asus Zenfone 6 Leaks – It can Slide Both Ways Like Nokia N95!